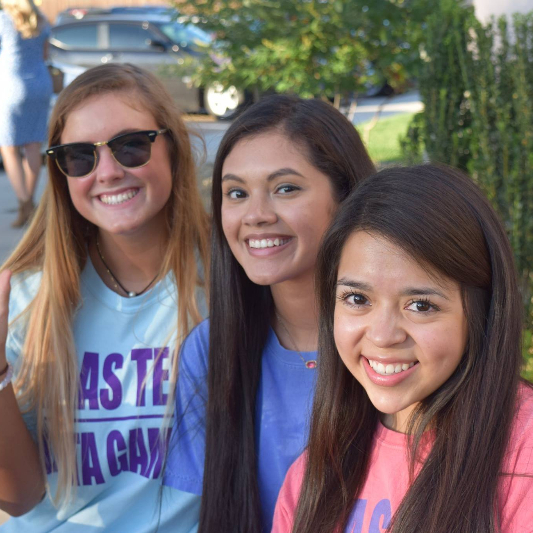 Consistent with our Founders' thoughts over 135 years ago, our primary purpose is to create an environment for our members in which lasting friendships can be formed. We encourage an atmosphere among college women which fosters high ideals of friendship, promotes their educational and cultural interests, creates in them a true sense of social responsibility and develops in them the best qualities of character. 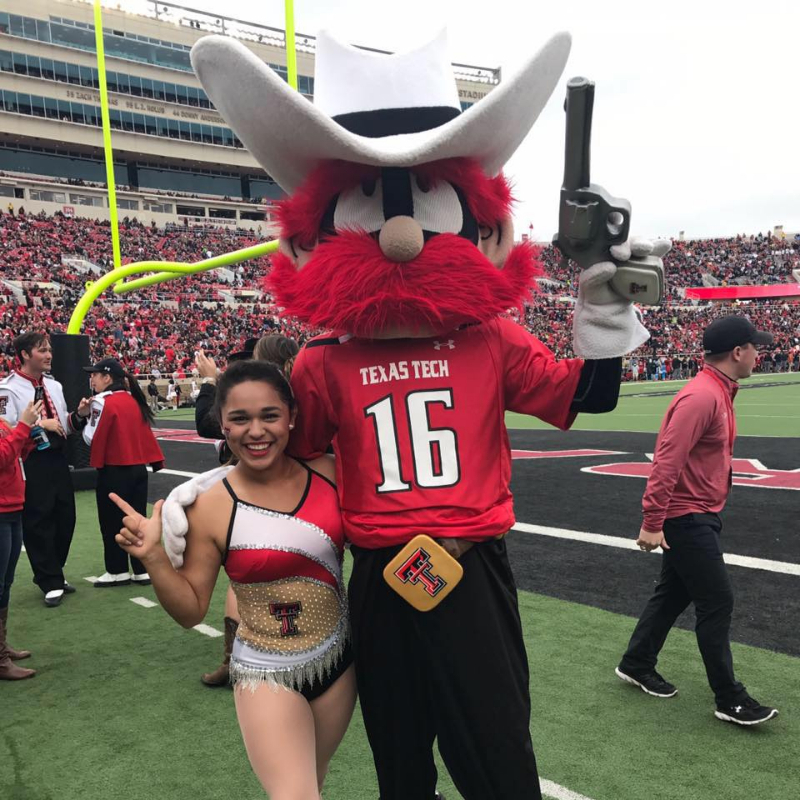 Through our Delta Gamma Foundation we support our members' academic endeavors with undergraduate scholarships, graduate fellowships and interest-free loans. 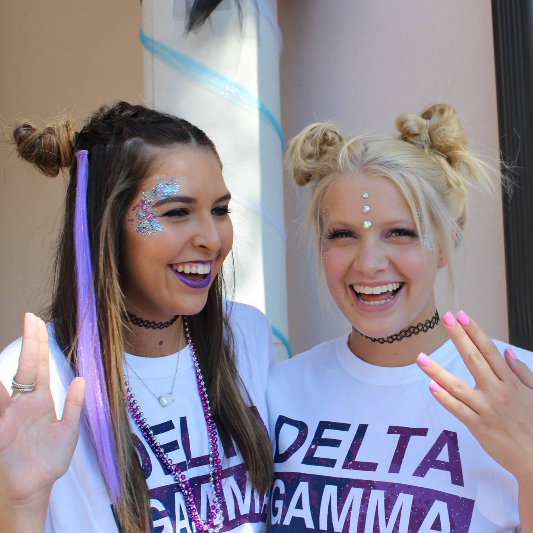 Every member is unique and yet we all share a single bond of friendship through Delta Gamma. 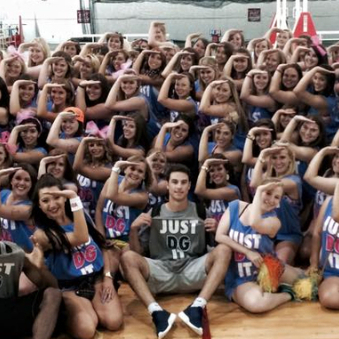 DG is more than just a collegiate experience; it is a lifetime of commitment, support and opportunity awaiting you! 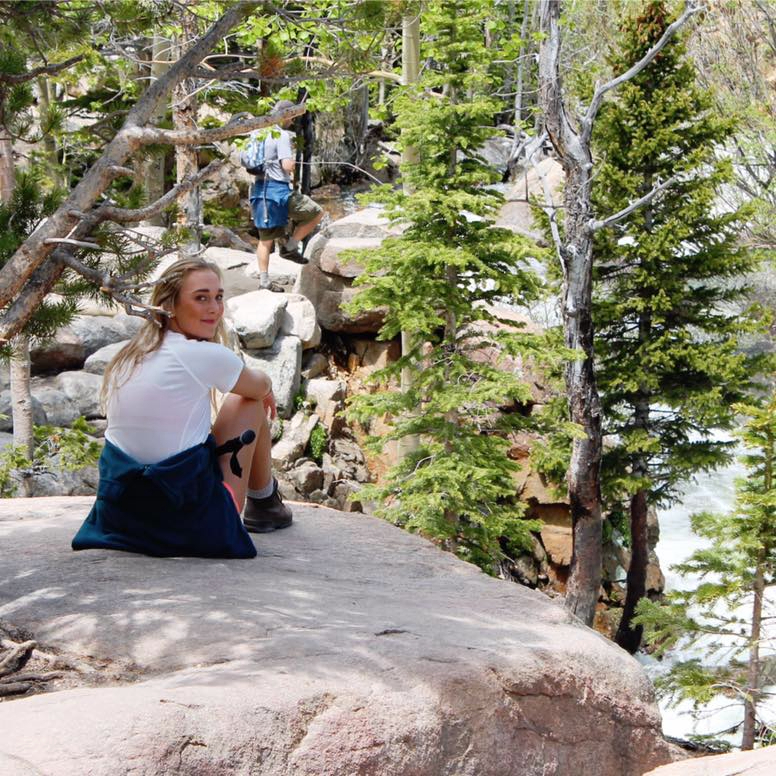 Delta Gamma's members are dedicated and creative in finding ways to "Do Good". 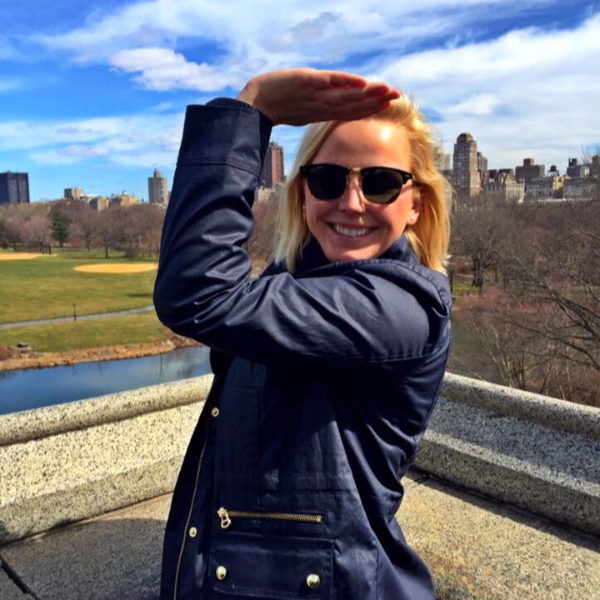 Each year, thousands of collegians and alumnae donate time, money and talent to the Delta Gamma Foundation and Service for Sight. 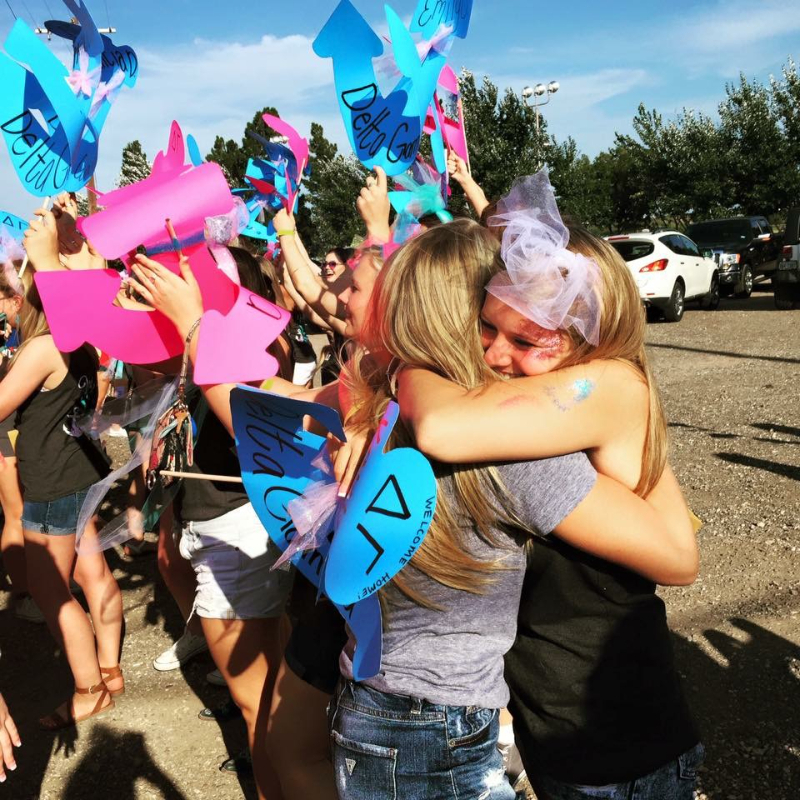 Delta Gamma collegians raise money through Delta Gamma's Anchor Splash® or other Anchor Games which can include anything from golf to basketball. 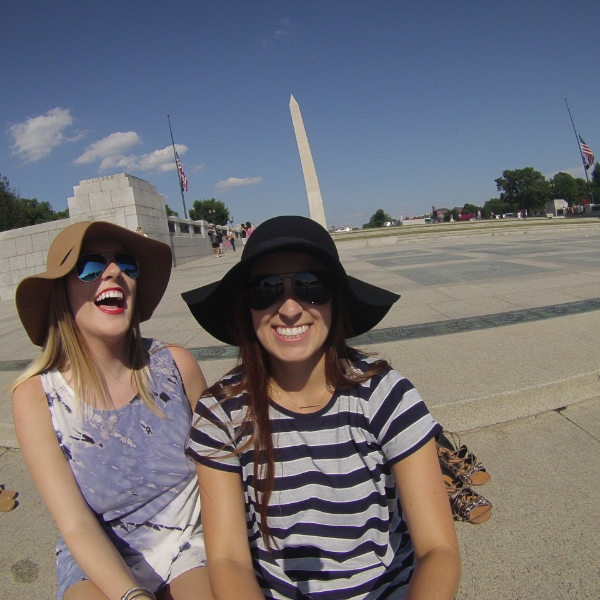 The college experience is enhanced by Delta Gamma's strong commitment to serving others. 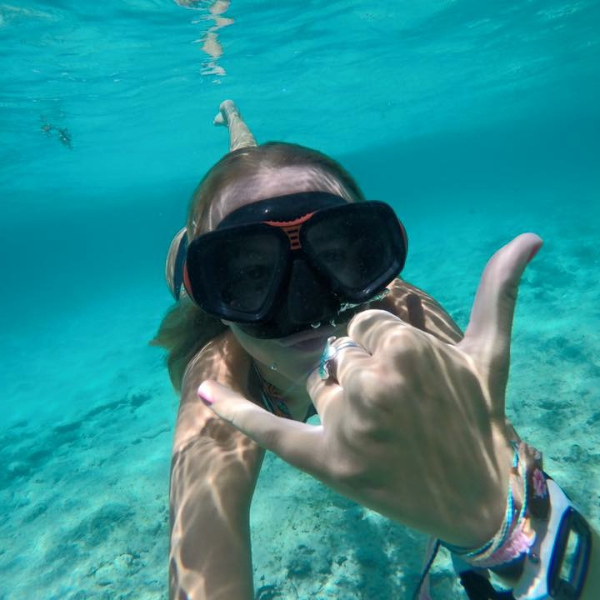 The unique joys of sisterhood found in Delta Gamma membership are boundless. Finding your big sis, studying together, living together, having someone to share your worries and your dreams are treasured moments. Women with the same goals and ideals create a sisterhood of mutual respect. This bond of friendship which begins in college will last a lifetime. Academic excellence is vitally important to the sustained success of Delta Gamma and its members. 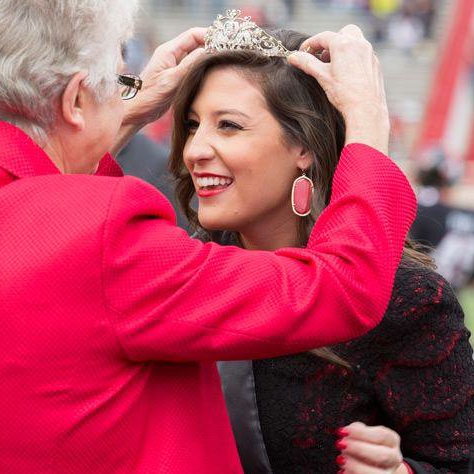 Delta Gamma awarded over $500,000 in scholarships and fellowships last year! Interest-free loans are also available to qualified members. Scholastic excellence is rewarded in our chapters with individual recognition. Delta Gamma is proud of its members' academic achievements and strives to instill the value of lifelong learning in every member. 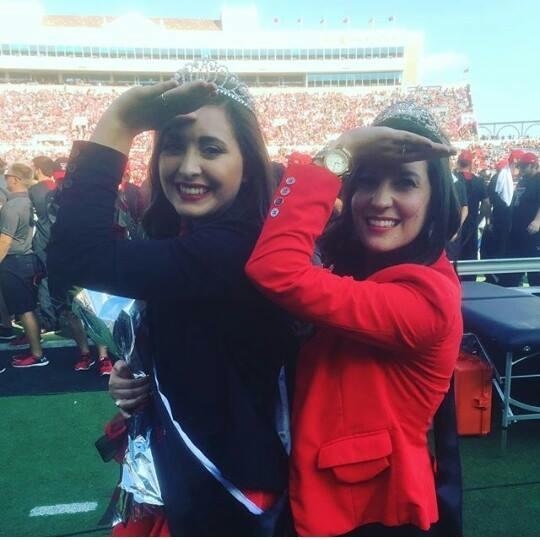 Delta Gamma provides many leadership development opportunities for its members. 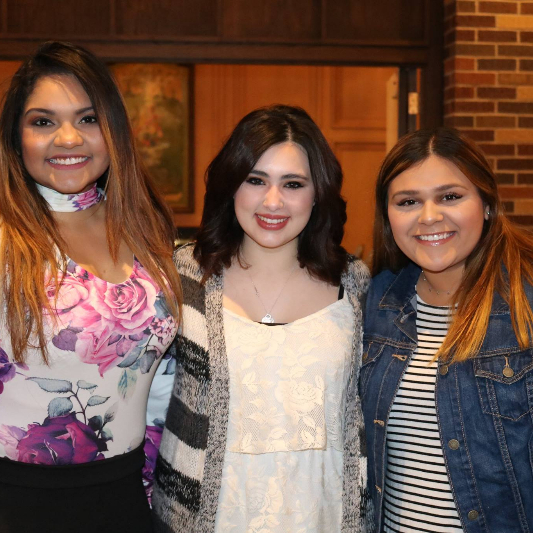 Collegiate chapters offer an assortment of leadership roles, ultimately involving each member in the management of the chapter. Time management and administrative and managerial skills are sharpened through seminars, conventions, chapter advisers and visiting consultants. 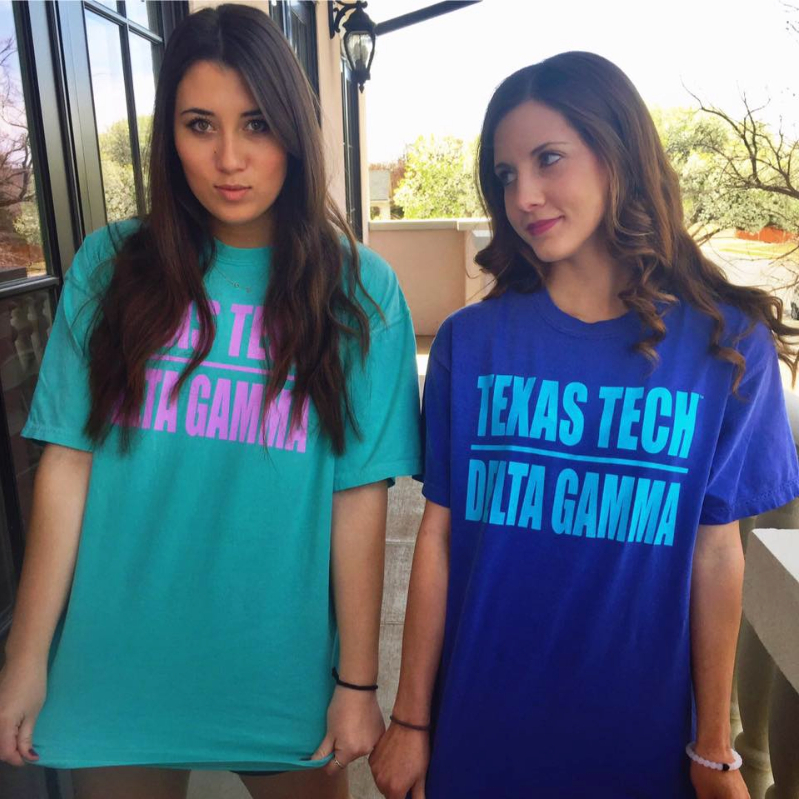 Delta Gamma is a member of the National Panhellenic Conference (NPC), an umbrella organization for 26 inter/national women's fraternities and sororities. Each member group is autonomous as a social, Greek-letter society. 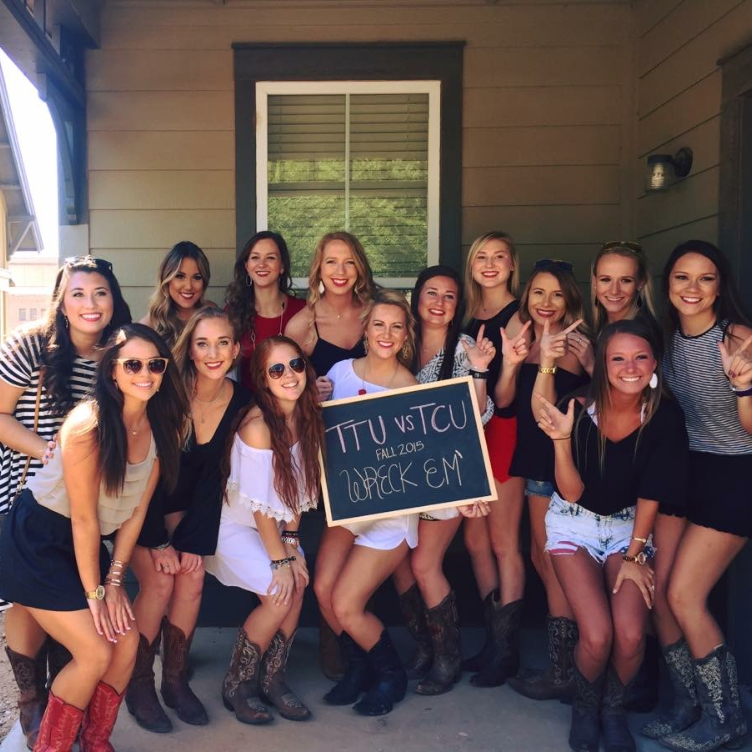 Each college campus has its own collegiate Panhellenic organization. 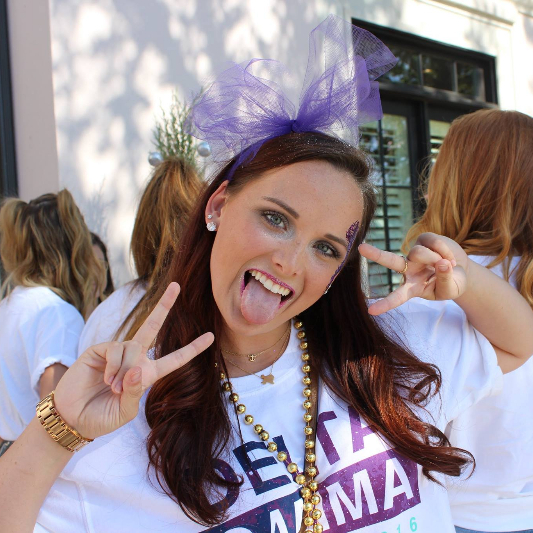 As a member of NPC, Delta Gamma recruits members under NPC guidelines and those of the local Panhellenic organization.